Walking On Bones is an echo from Ezekiel’s vision of the Valley of Dry Bones.It is exploring the idea that much of our present social experience, particularly in the Church, is akin to walking on dry bones. 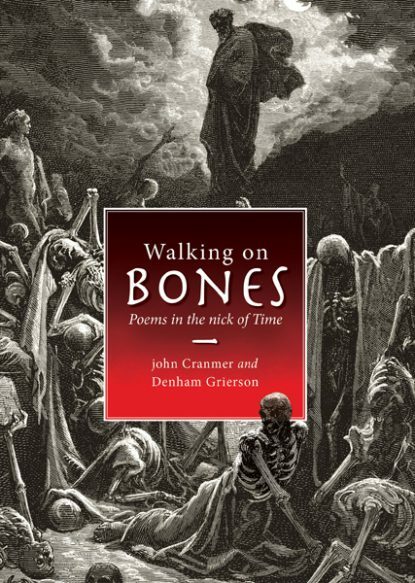 The poems in Walking On Bones explore how the Spirit may be discerned in ordinary things, reflecting on our own experience, and entering into the every day with open eyes. 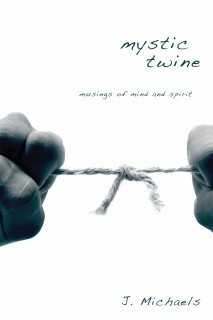 Authors john Cranmer and Denham Grierson invite us to explore the intuitive dimension of our experience alongside the rational in this poetic conversation about life and the Spirit. john Cranmer is a Uniting Church Minister currently living in Melbourne’s outer east. As a poet john looks to places of intense presence as the springboards for his poetry; the Thames and Murray Rivers, the open horizons of the Nullarbor, and the steep slopes of the Flinders and Dandenong Ranges. 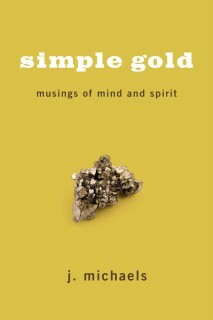 He continues to be fascinated by the works of Carl Jung and the ongoing presence of ancient spiritualities. Denham Grierson is a Uniting Church Minister, who recently retired as Professor of Education from the United Faculty of Theology, Melbourne, after thirty years in tertiary teaching. He also served as Executive Director of Ecumenical State wide Educational Council. Currently, he spends his time puzzling over how to articulate a reasoned response to the current religious environment that honours new thought emerging in various domains of contemporary knowledge. 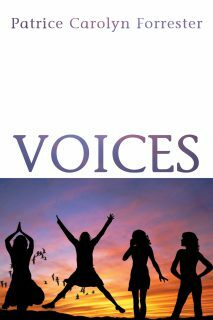 A Study Guide for the poems is available here.